Kapalua Florist is one of Maui's premier floral design shops. 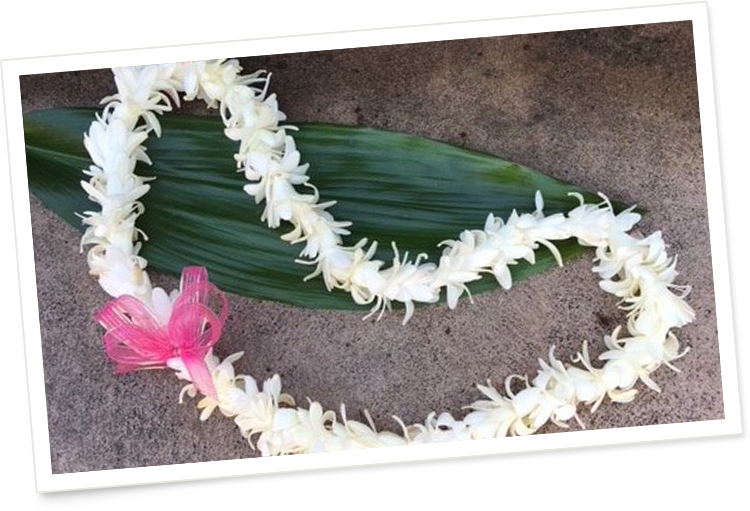 A family business located in the Kapalua Area, Kapalua Florist strives to bring you the freshest and most beautiful flowers for any occasion or event. Our tropical flowers are locally-sourced from Maui and the Big Island of Hawaii, and our gorgeous roses and spring/garden flowers are shipped in from Ecuador and Holland. Our tropical arrangements are seasonal, and are a mixture of heliconias, ginger, tropics, protea, orchids and anthuriums. Go to www.KapaluaFlorist.com to view our arrangements, floral leis & gift baskets, then call us at 808-669-4861 to place an order. Open: 9 am to 4 pm Monday – Friday, 9 am to 12 noon on Saturday, Closed on Sunday. Located at 700 Office Rd Suite A-103 next to Kapalua Realty. Stop in and view the beautiful flowers of Hawaii!